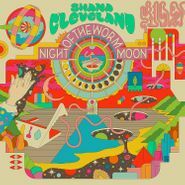 La Luz frontwoman Shana Cleveland takes a step away from surf rock on her debut solo LP, Night of the Worm. Partially inspired by Sun Ra, the album is a cosmic folk meditation on the thin line between fantasy and reality. (Fittingly, the album was recorded during 2017’s solar eclipse.) 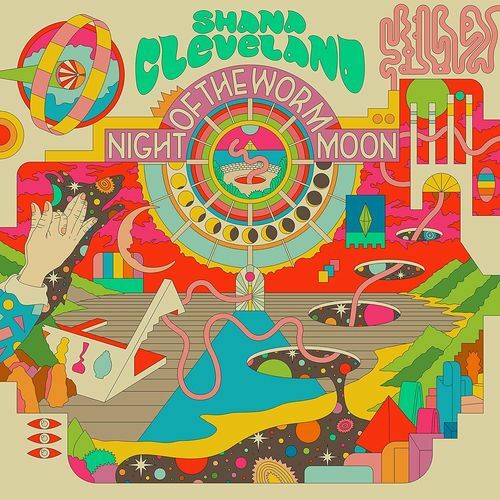 Cleveland enlisted a bumper crop of friends and frequent collaborators, including multi-instrumentalist Will Sprott (Shannon & the Clams), bassist Abbey Blackwell (La Luz), engineer Johnny Goss, pedal steel player Olie Eshelman and Kristian Garrard (Shana Cleveland & the Sandcastles). Vibrant, dreamy and sometimes strange, it’s an intriguing introduction to the solo skills of Ms. Cleveland.